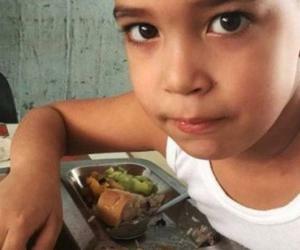 The World Food Programme (WFP) applied a project in Cuba that will benefit 900,000 people in five provinces of the eastern region of the island, reported today in Havana officials of the UN agency. The initiative aims to ensure food and nutritional security of the three most vulnerable groups of the population: people over 65, pregnant women and minors. The "Country Programme" will be implemented in the period 2015-2018 and will have a funding of $ 18 million, said Laura Melo, the WFP representative on the island, in the presentation. Specifically, the program will support agricultural production chain, grain distribution, increasing facilities for cooking and storage of food in educational and health centers.